Auleilei made her way into the world fast but gently. When I arrived at Puget Sound Birth in Kirkland, WA, her mother was laboring quietly and easily with long pauses in between. Her older brother was playing quietly on the floor, briefly glancing up when a contraction would hit. Suddenly things perked up, quite a bit and Miranda was in the tub. I truthfully didn't realize she was pushing until her midwife called out for Miranda to reach down and feel her baby! Auleilei was born on a lovely spring day welcomed in the water just like her older brother before her. Happy birth day Auleilei! Thank you for letting me be there, Miranda. Due to the nature of birth photography, please be aware there are some graphic images in this blog post. Thank you! 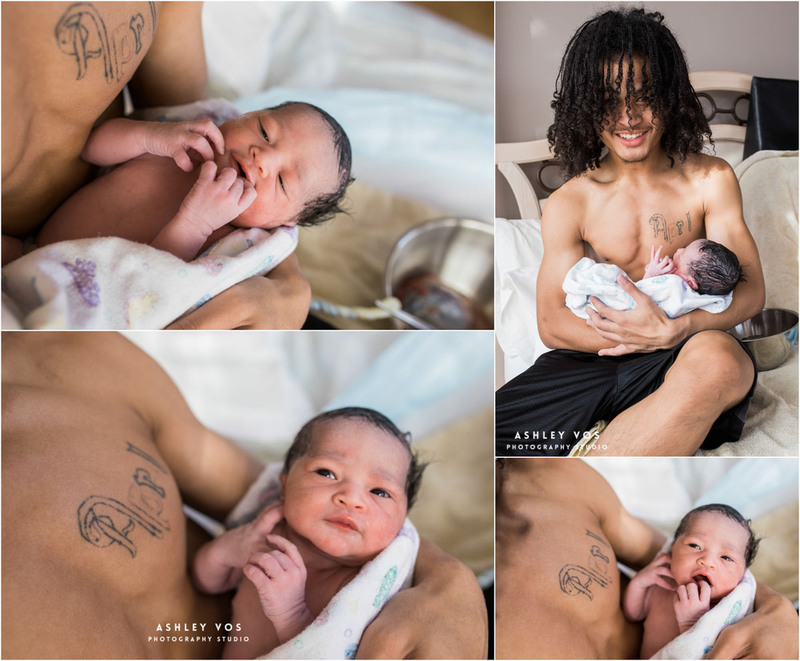 Thank you for allowing me to be your birth photographer in Kirkland, WA. 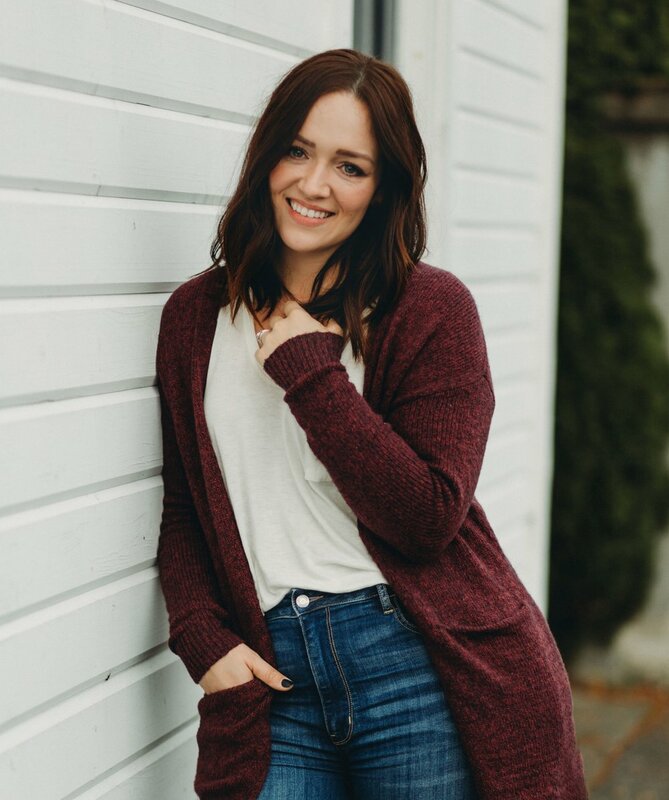 If you’re interested in Seattle/Tacoma Area Family or Portrait Photography, please contact me as soon as you can. I'm currently booking through 2014 for portrait sessions and births of all kinds. “Like” me on Facebook leave a comment below if you enjoyed the photos! !